With snow on the ground, there is officially no doubt that winter has arrived. As the days become shorter and frigidly cold temperatures settle in, it can be easy to stay cooped up inside for the long haul. But even though temperatures may be chilly, it’s important for everyone, including seniors, to keep busy and socialize. Here are a few ideas from us here at Freedom Home Care for some activities for seniors in the winter to keep active and have fun too! · Join a club- Be it a book club or a coin collectors club, finding a group of people with similar interests will help pass the time and help you feel social, whatever the focus. · Take up an indoor hobby- Whether it’s knitting or building model airplanes, an indoor hobby can help you keep busy while the snow falls outside. Or if you don’t have a hobby just yet, you can watch video tutorials online to help you find one you’ll enjoy. · Hit the shops- During the winter months, the mall can provide an excellent location for walking in a warm environment. Invite a friend to help pass the time! 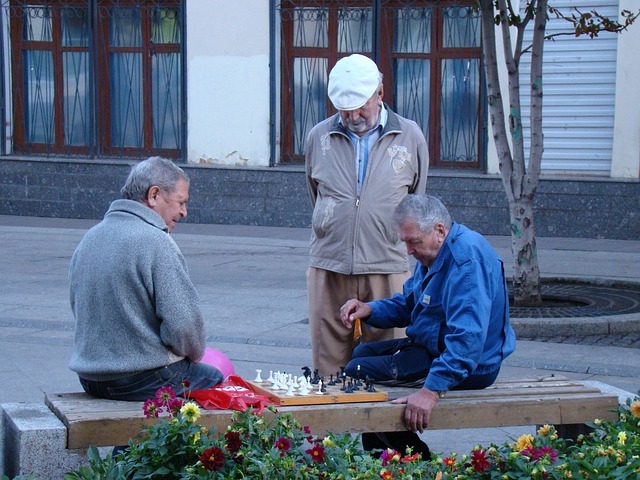 · Invite other friends or seniors over- Host a game or movie night at your home to socialize with other seniors who might be having trouble getting out. This gathering helps everyone feel involved and offers the opportunity to socialize. · Tackle a puzzle- A puzzle makes an excellent project when stuck indoors, and a large piece puzzle could take a good deal of time to finish, helping you stay engaged for hours or even days. · Learn a new skill- Always wanted to learn how to speak another language or maybe brush up on social media using Facebook? Now’s your chance! Use the computer to find step by step instructions to almost anything! · Share your knowledge- Are you a champion quilter, or maybe an ace at poker? Share your skills with others by offering lessons or perhaps hosting a card game or quilting circle. · Visit those who are home bound- If you’re able to get out of the house, it’s always nice to visit those who may not be able to leave their house or nursing home. Cooking a meal or playing cards can always make a fun afternoon. Here at Freedom Home Care, we hope you spend this winter getting plenty of exercise, both mentally and physically. Enjoy the new year even more by taking advantage of some of these helpful tips, and spring will be here before you know it!